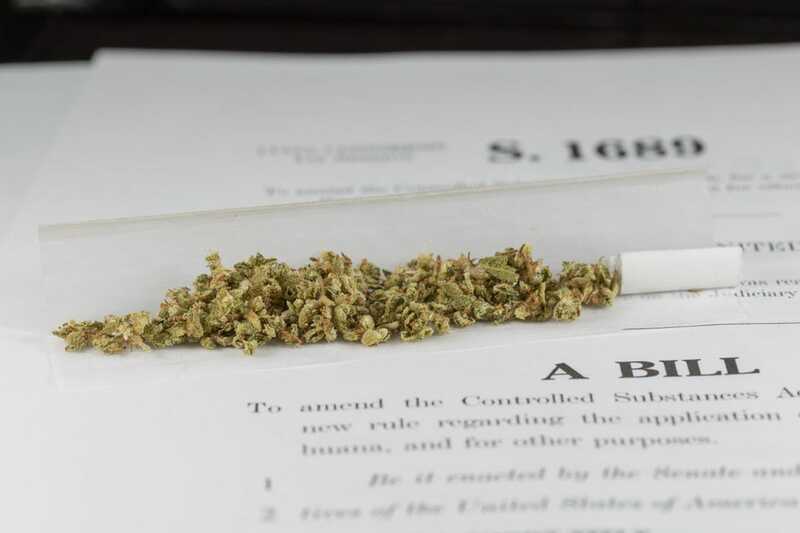 We have a U.S. Congress that is perfectly fine with deciding to overturn the will of the voters of our nation’s capital, to end their city’s prohibition on marijuana. Ironically though, with Washington, D.C. having no voting member (and say) in that vote. The fact is that marijuana prohibition results in a violation of our rights and due process. For example, in Michigan, a man who legally provided medical marijuana under that state’s law had his property illegally seized, and bank accounts frozen, by the state without any criminal charges against him. Marijuana prohibition fuels violence. It allows gang members to have a monopoly on the sale of marijuana. Heck, when is Louisiana going to legalize marijuana for even medical reasons? How many people have to suffer from cancer or other ailments, because of state politicians playing political games? No, I do not recommend that people smoke marijuana, just like I do not recommend they eat two Big Macs a day. I do believe though in the right of adults to make their own decisions, absent overwhelming evidence that not to prohibit is strongly harmful to society. Also, for something to be banned, the harm of prohibition cannot be greater than it remaining legal. Of course, the prohibition of marijuana is worse than the drug itself. This is why I support groups like the National Organization for the Reform of Marijuana Laws to bring needed reform, that is so desperately needed. It’s time to end this insanity.